Are You Looking for Selective Pallet Racking? 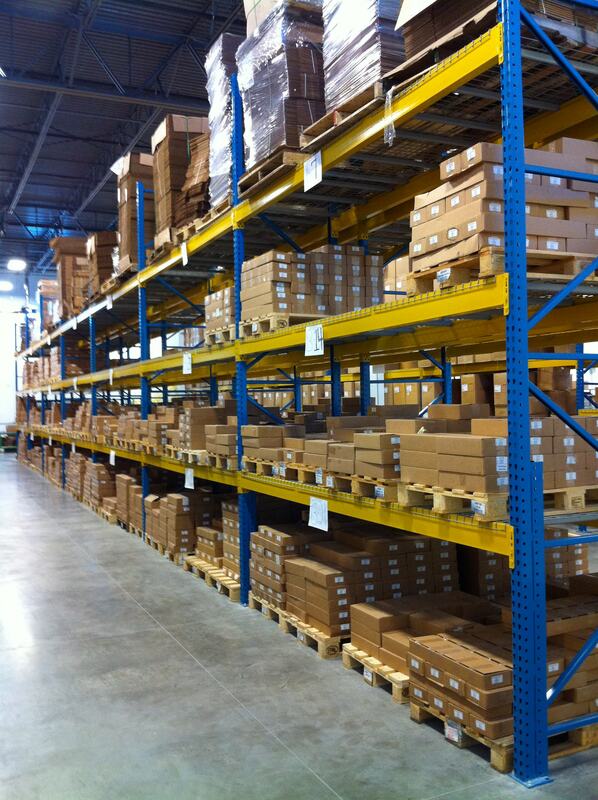 Selective pallet rack is a durable storage system ideal for palletized products with no expiration date. It offers high selectivity and is available in various heights and depths, including double-deep systems. 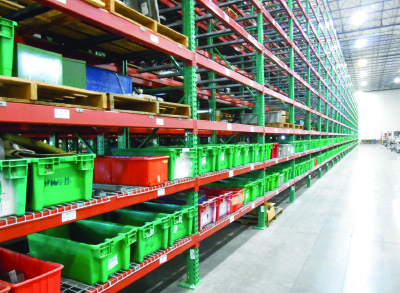 REB Storage Systems offers both roll formed and structural selective rack options. Step beams have 3-pin and 4-pin end connectors, allowing for 2” vertical adjustability. Tear drop punch for roll formed frames is in 2” vertical increments, allowing for a “bolt-less” beam connection. Our services begin with a full assessment of your warehousing and distribution needs, which takes into account the layout of your space, the characteristics of your inventory and the material handling procedures that your team uses on a daily basis. We will then give you details on the type(s) of racking and layout that is ideal for you. Our systems follow all safety regulations and can incorporate the proper damage prevention products, such as column protectors, to help maintain the safety and efficiency of your system. REB’s professional installation team is highly experienced. We incorporate the best racking and decking products from a variety of top manufacturers, so we have the flexibility to use the best materials for your individual warehouse or distribution center. 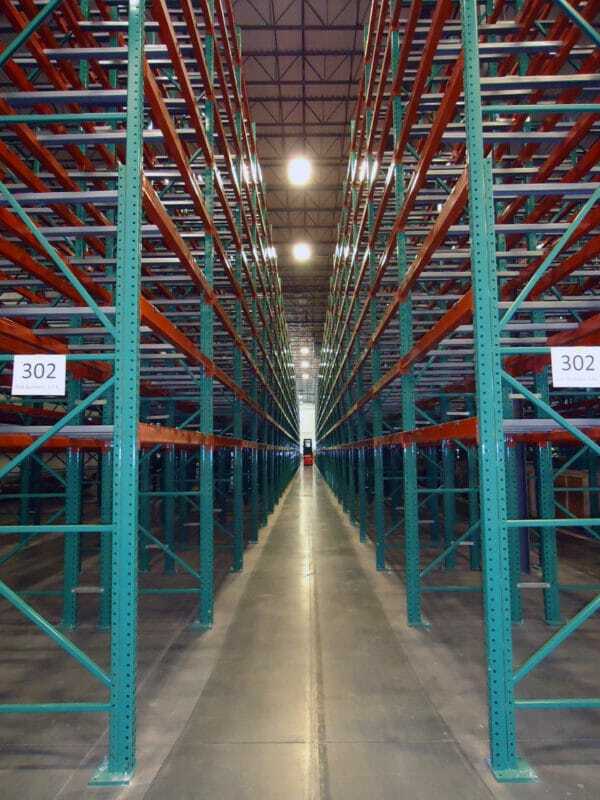 We can also incorporate used racking, if available, upon request. A major advantage of using REB is that we can help secure the necessary permits for your project.